If you're looking to get wrapped up in something unique, then our custom logo wet dye silk scarf is the perfect fit. 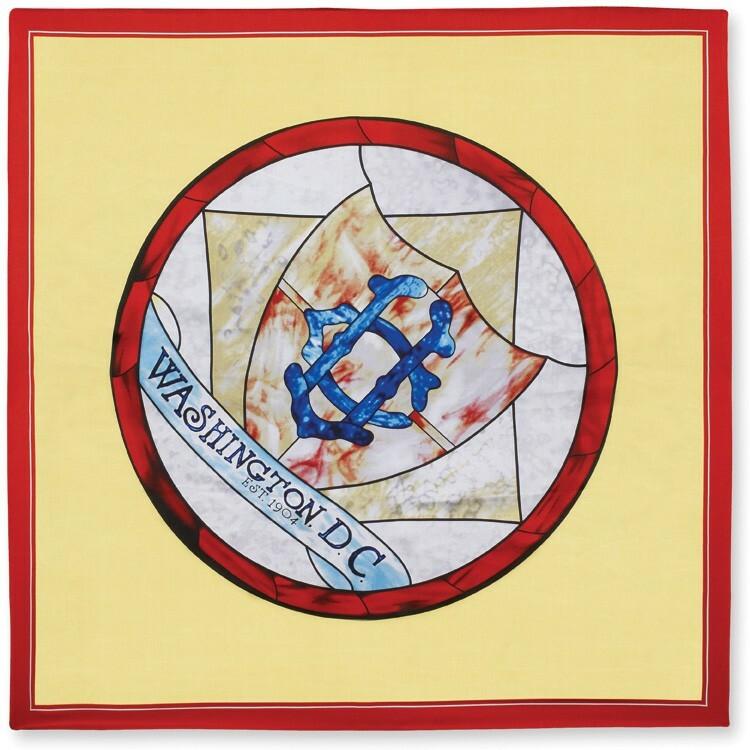 This stylish 30" x 30" item is produced with high-quality polyester in the wet-dye process. Imprint your company name and logo for increased brand visibility. Perfect for uniforms, trade shows, clubs or special events, this scarf can be paired with coordinating men's ties are also available at addition cost. There is a 50 piece minimum on all orders. Make a bold brand statement! 30" x 30" scarf custom designed. Complimentary artwork up to 8 colors, pre-production sample and set-up included. 50 piece minimum. Quantity discounts available.